Servicios Hispanos is a cell phone store in Amarillo, TX. We have many years of experience providing a wide range of services including Dish Network, Direct TV, Boost Mobile and much more. Our staff is on hand to help you find anything you need and are quite knowledgeable. 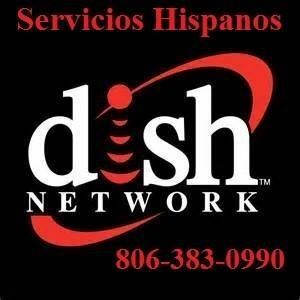 For a great service in Amarillo, TX, call on Servicios Hispanos. Servicios Hispanos © All Rights Reserved.